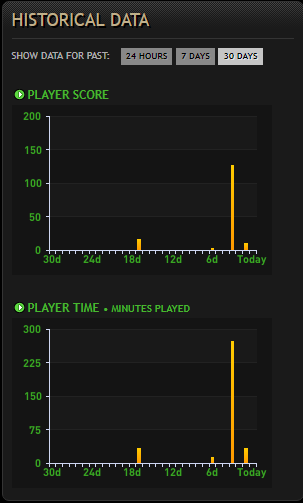 still awesome server <3 <3. First of all hello and welcome to the forum. 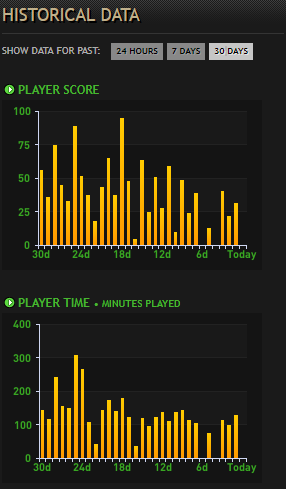 I saw your game time for last 30 days in the server and it's pretty damn pathetic. Try to have at least like mine. Then we can talk about something more, good luck.